Jungle Fever is set to break out at Cadbury World on November 16 and 17, 2013. 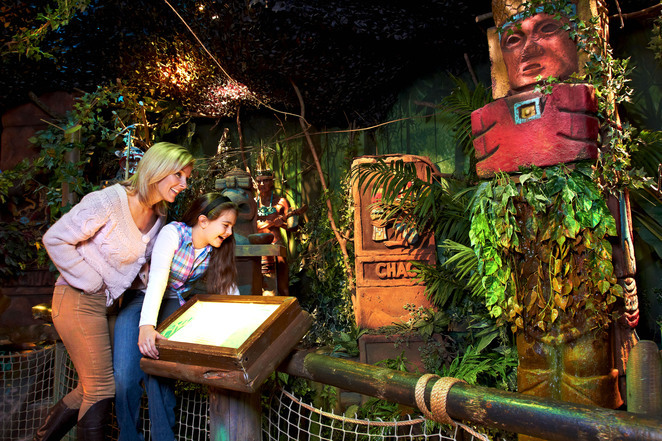 The popular Birmingham attraction is holding an Aztec Weekend, inviting visitors to explore the origins of the cocoa bean in its Aztec Jungle exhibit where they will walk through a tropical rainforest and discover the history of chocolate making. Cadbury World's crafts marquee will be full of activities inspired by the Aztec tribe, including Aztec-style headdress making for children, while Cadbury World staff will be handing out Emperor of the Aztecs, Montezuma's favourite chilli chocolate drink, in the Chocolate Making Zone. Diane Mitchell, marketing manager at Cadbury World, says, "Aztec Weekend is a great way of showing our visitors where chocolate originated and how it came to be the chocolate we know and love today. We've also recreated the recipe of the famous chilli chocolate mixture that Emperor Montezuma used to drink from his golden goblet, and it will be available for everyone to try – only if you're brave enough though!" 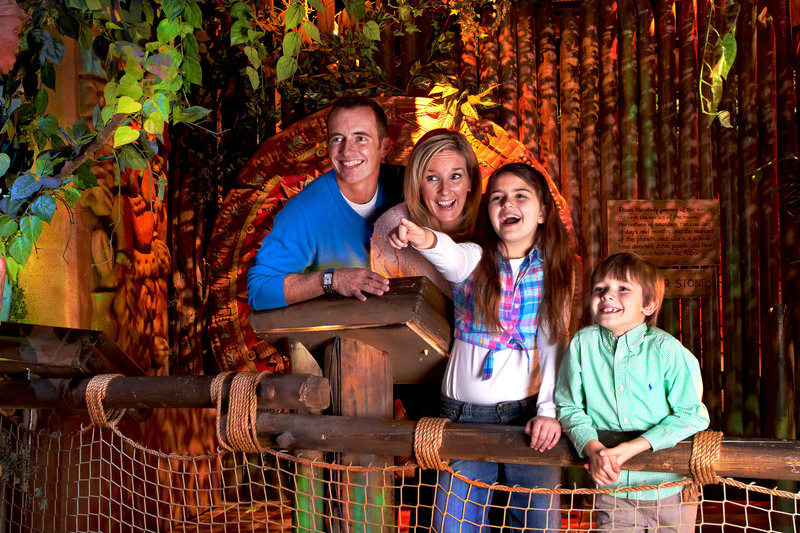 In addition to the seasonal activities visitors will also have the chance to explore Cadbury World, including taking a journey on the Cadabra ride and meeting the famous Cadbury drumming gorilla in Advertising Avenue.